2 Bedroom Detached House For Sale in Luton for Guide Price £250,000. 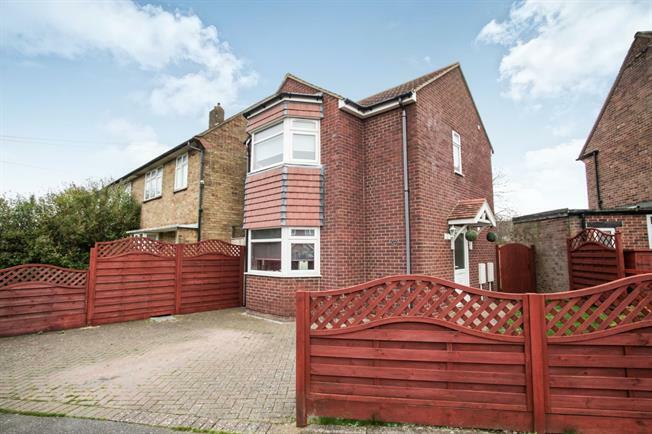 This immaculately presented detached home was built seven years ago and is offered chain free. Located in the popular Farley hill area within easy reach of the town centre and the M1 this home could be a great first time purchase. The property offers a lounge, kitchen/diner, downstairs cloakroom, two double bedrooms and a family bathroom. Externally there is a driveway and a large secluded garden.